The Saviour School in Zarka is a rectangle of concrete, three floors high. It is built on a nondescript street in a busy town in the arid north of Jordan. At the ground level are the School’s administrative offices, a computer lab, and a special education room for blind students. On the second level, there are classrooms and a large but thinly stocked library. The third level constitutes the high school. The small campus also has a courtyard, a kindergarten play area, a kindergarten building and a church, all enclosed by a high wall. Apart from the kindergarten rooms and the computer lab–-both renovated last year due to generous gifts--the school property feels crowded and poorly–resourced. The school is nevertheless home to 350 students who are happy, engaged, and glad to be receiving an education at a place whose alumni go on to become doctors and engineers. 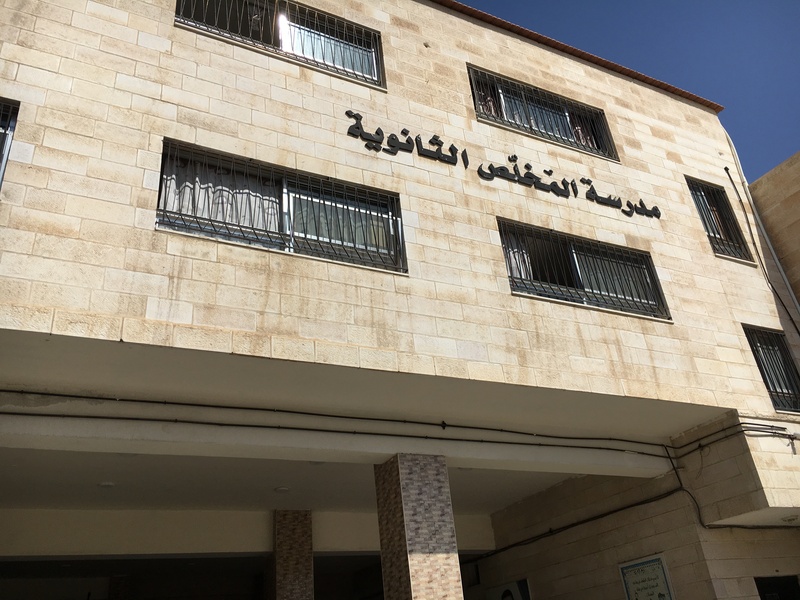 Starting in 2001, the Saviour School was the first school in Jordan to mainstream the blind, and last spring one of those first blind students graduated and went on to university. I saw a blind student finding her way independently to her classes; another blind student mentioned that his favorite part of school was being with his friends. The Head of School, Dua’a Bisharat, has spent the past 25 years building up Saviour's. The economic crisis caused by the war in Syria has caused many setbacks. Right now, 30 percent of students need partial or full scholarships and finding money for a $20 per month raise for the teachers is a struggle. All government aid for the blind students has been ended (on the theory that they can travel to Amman for school, a two-hour round trip by car). In addition, Zarka is home to thousands of refugees, both Palestinian and Syrian, which adds pressures to all of the local schools. 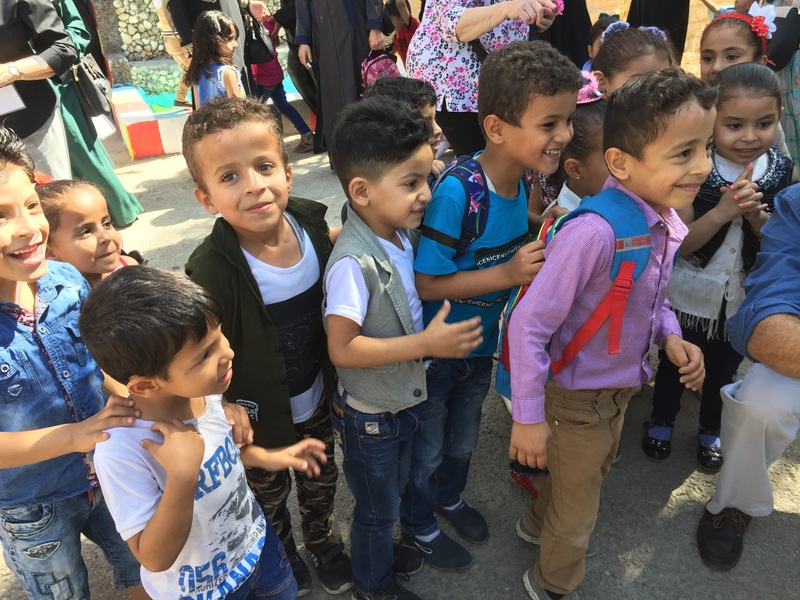 The US decision to reduce funding for UNWRA may cause two schools for Palestinian refugees to close, leaving many children in need of an education. As for the Syrians, educational opportunities are few. 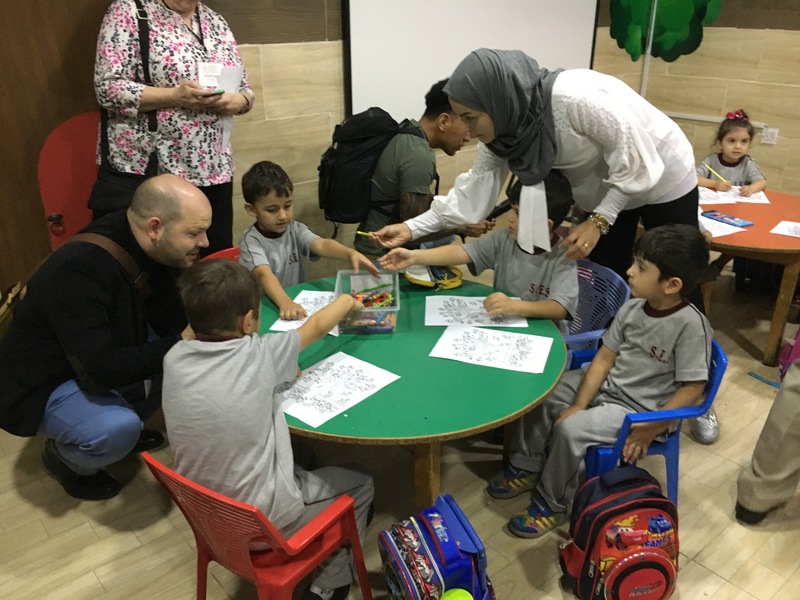 This year, the Saviour School ran a summer kindergarten for 30 Syrian students, and Dua’a is determined to fund a full scholarship out of her own pocket for at least one of those children for the coming year. The scholarship support and infrastructure improvements provided by our congregation have been of immeasurable value. We met a high school girl, introduced by her teacher as a genius in science, who is receiving a full scholarship. 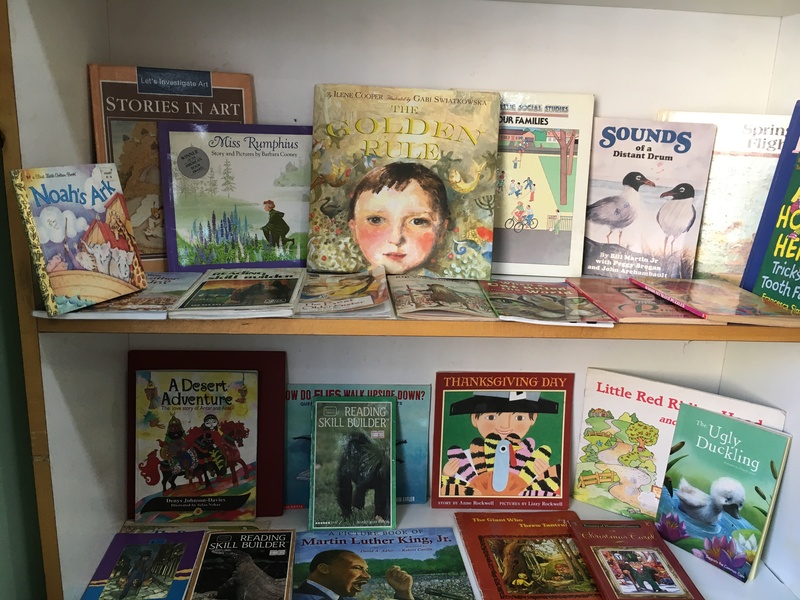 We saw the Braille machine we purchased, the courtyard portico we funded, the kindergarten playground equipment we purchased, and the books Lauri Fitz-Pegado delivered to the library. St. Alban’s should be very proud of the contributions we are making to the lives of the Saviour School children; it is probable that many would not be in school at all without our assistance.